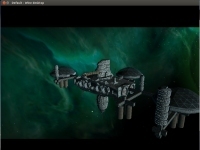 Freelancer - Unterstützte Software - PlayOnLinux - Run your Windows applications on Linux easily! # Support France and English CD/DVD-version. POL_SetupWindow_menu "What is your language version?" "Languages" "english|french" "|"
rm --force "$WINEPREFIX/drive_c/Program Files/Microsoft Games/Freelancer/EXE/d3d8.dll"
cp --recursive -f "Data/*. *" "$WINEPREFIX/drive_c/Program Files/Microsoft Games/Freelancer/DATA"
cp -f "Exe/nameresources.dll" "$WINEPREFIX/drive_c/Program Files/Microsoft Games/Freelancer/EXE"
I've updated the script but right now I dont have time to test it. 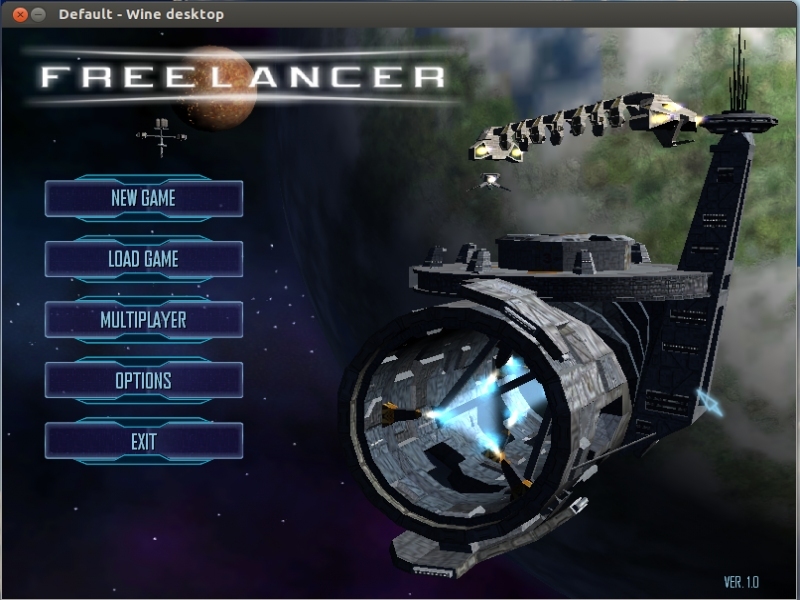 -# Freelancer installer and 1.1 offical patching. +# Support France and English CD/DVD-version. +POL_SetupWindow_menu "What is your language version?" "Languages" "english|french" "|"
+rm --force "$WINEPREFIX/drive_c/Program Files/Microsoft Games/Freelancer/EXE/d3d8.dll"
+cp --recursive -f "Data/*. *" "$WINEPREFIX/drive_c/Program Files/Microsoft Games/Freelancer/DATA"
+cp -f "Exe/nameresources.dll" "$WINEPREFIX/drive_c/Program Files/Microsoft Games/Freelancer/EXE"
-POL_Wine_WaitBefore "$TITLE - Patch 1.1"
-POL_Wine_WaitExit "$TITLE - Patch 1.1"
-POL_Shortcut "FLServer.exe" "$TITLE server" "$SERVERTITLE.png"
Got the game installed and working fine, but missing the dialogs when in space. Were you using the script by lathis or the one from me? Thanks for getting back. Installed yours. I see the link for 1.4 patch have expired. Reworked the script. 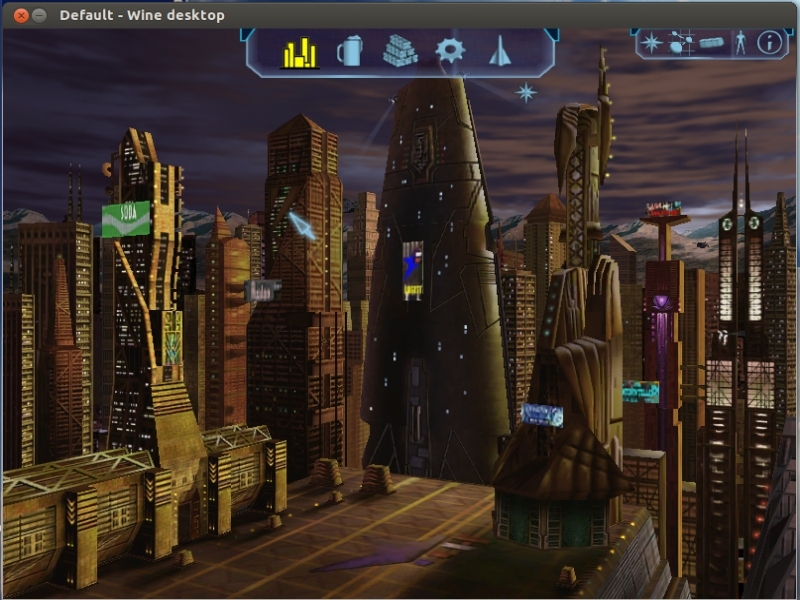 Now uses diffirent patches to make sure it will scale to the virtual desktop's resolution. Even if it wont do it automaticly you can set it in game's options. english and french installer support. +POL_SetupWindow_question "$(eval_gettext 'Do you want to install patch?')" "$TITLE"
+        mv "visit.php?cid=1&lid=2639" "flpatch.zip" || POL_Debug_Fatal "$(eval_gettext 'Error rename the file!')" +        unzip "flpatch.zip" || POL_Debug_Fatal "$(eval_gettext 'Error unzip the file!')" +        POL_Wine "$POL_System_TmpDir/flpatch.exe" || POL_Debug_Fatal "$(eval_gettext 'Error file installing!')" +        POL_Wine start /unix "$SetupFile"
POL_SetupWindow_question "$(eval_gettext 'Do you want to install patch?')" "$TITLE"
mv "visit.php?cid=1&lid=2639" "flpatch.zip" || POL_Debug_Fatal "$(eval_gettext 'Error rename the file!')" unzip "flpatch.zip" || POL_Debug_Fatal "$(eval_gettext 'Error unzip the file!')" POL_Wine "$POL_System_TmpDir/flpatch.exe" || POL_Debug_Fatal "$(eval_gettext 'Error file installing!')" I dont see the point of using the mv command to rename the downloaded patch file. It's already the right name. Testing language selector for cd-rom installer. The previous one did not work for Ubuntu. +# Support France and English CD-version. +POL_SetupWindow_message "$(eval_gettext 'Please insert game media into your disk drive\nif not already done.')" "$TITLE"
+    POL_Wine start /unix "$CDROM/SETUP.EXE"
+    POL_Wine start /unix "$CDROM/install.exe"
+    POL_Wine_WaitExit "$(eval_gettext 'Programme d'installation Freelancer')"
# Support France and English CD-version. POL_Wine_WaitExit "$(eval_gettext 'Programme d'installation Freelancer')"
Add support France and English CD-version. Clean code. Microsoft has removed official patches from the server. Set_Desktop is a bit tricky because you must set it to a size that everybody support. i cant get cdrom working in Ubuntu. dam?? again?? 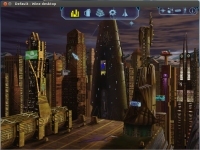 The cd-rom script has previously had problems with Ubuntu. Would it be that again. getting version 3.1 working, no needed virtual desktop. fixing the script. Installer fails for French CD, since "SETUP.EXE" is renamed to "install.exe" in this language, and program title is not "Freelancer". 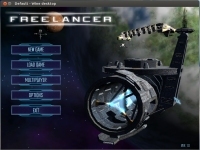 # Freelancer installer and 1.1 offical patching. +    POL_Wine_WaitExit "Programme d'installation Freelancer"
POL_Wine_WaitBefore "$TITLE - Patch 1.1"
POL_Wine_WaitExit "$TITLE - Patch 1.1"
POL_Shortcut "FLServer.exe" "$TITLE server" "$SERVERTITLE.png"
Yes. You are correct. Installer is English version. 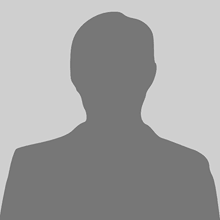 +# Freelancer installer and 1.1 offical patch. +POL_SetupWindow_question "$(eval_gettext 'Do you want to install $TITLE $UPDATE_VERSION update?')" "$TITLE"
+	mv "visit.php?cid=1&lid=2639" "flpatch.zip" || POL_Debug_Fatal "$(eval_gettext 'Error rename the file!')" +	unzip "flpatch.zip" || POL_Debug_Fatal "$(eval_gettext 'Error unzip the file!')" +	POL_Wine "$POL_System_TmpDir/flpatch.exe" || POL_Debug_Fatal "$(eval_gettext 'Error file installing!')" +	POL_Shortcut "FLServer.exe" "$TITLE server" "$TITLE.png"
# Freelancer installer and 1.1 offical patch. POL_SetupWindow_question "$(eval_gettext 'Do you want to install $TITLE $UPDATE_VERSION update?')" "$TITLE"
POL_Shortcut "FLServer.exe" "$TITLE server" "$TITLE.png"
my beloved freelancer wont run. 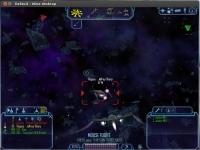 game starts only in windowed/emulated desktop mode with max. 1024x768 size! no bigger screensize. no fullscreen. but only with "old" wine versions. not higher than 1.5xx or so!? and it runs only until the main menu fine. if i click new game or load game - it crashes every time. using mint17 and zorin9 linux, uptodate. Does not install at all now as the patch download is no longer working. Plus, even if you download the patch separately, mounting the CD in wine doesn't seem to work with the security. It does still seem to run with a no-cd patch (grabbed from here) which I don't think could be used in this. Thus, it might be best to remove, as it doesn't work and would just cause issues. 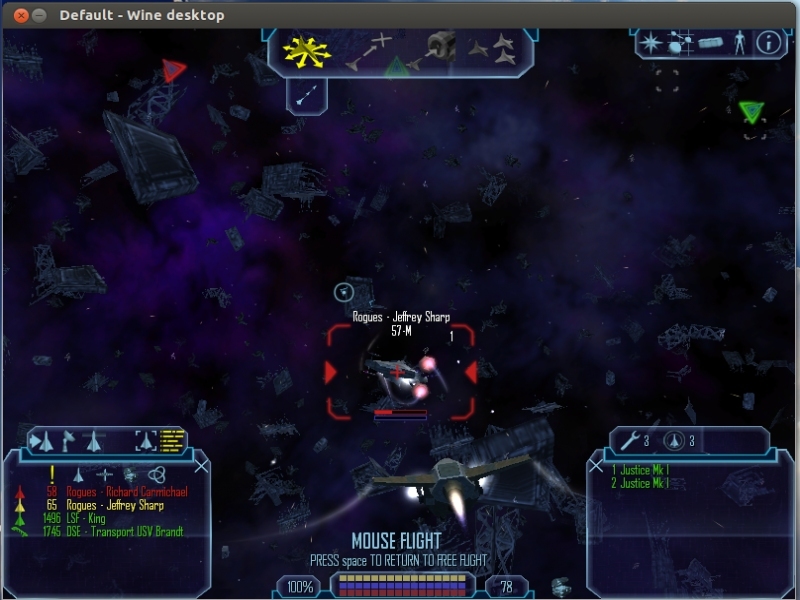 I switched the wine version to 1.9.0-staging and disabled the simulated desktop. 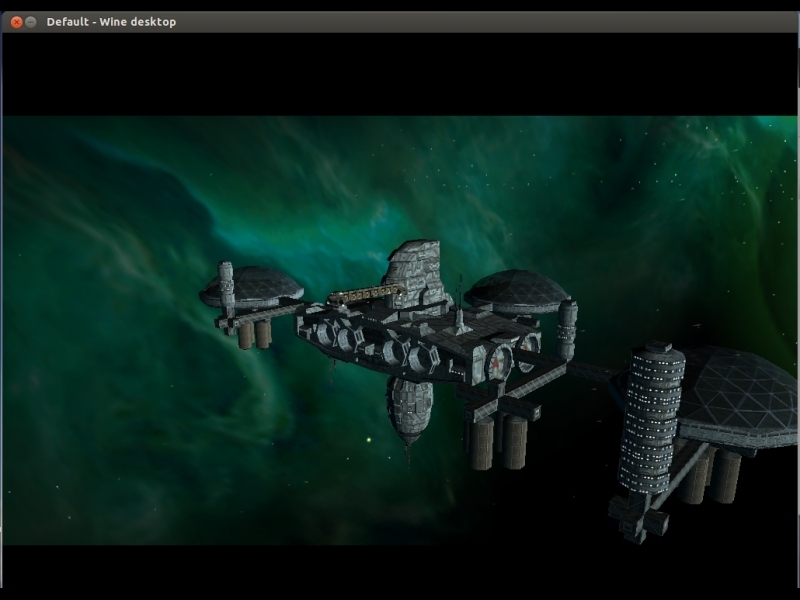 Now the game starts and the singleplayer seems to work. Biggest issue probably is the same as on windows: the software-cursors that is reacting too slow due to v-sync. Game works great in single player. I cannot switch to fullscreen though, it is always limited to a windows where the game appears... any idea on how to fix this? How to get online-play working.